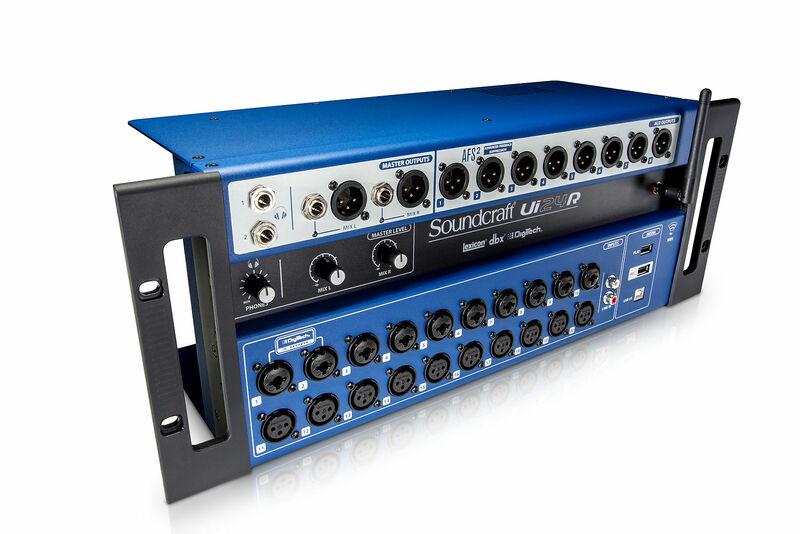 Soundcraft Ui24r Digital Mixer +Free AKG P5i Mic - NEW Authorized Dealer - NEXT DAY AIR Ship to USA! 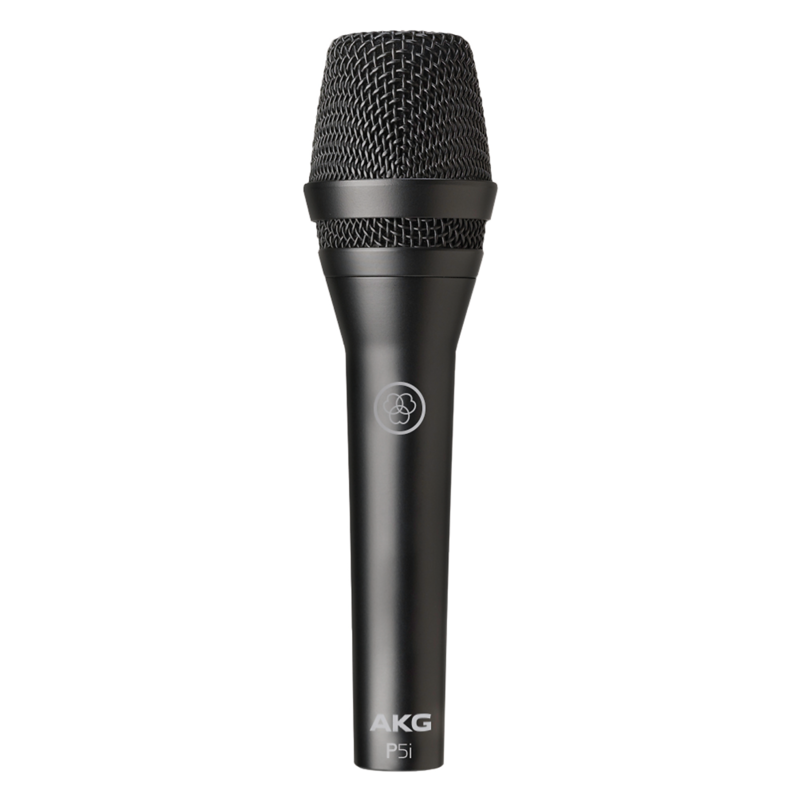 One Free AKG P5i Microphone - $79 Value - If you don't need the Mic, click "Contact Seller" for a great price! Free Ship via UPS or FedEx Next Day Air to Physical Street Address in Continental USA/Lower 48 States. Ships SAME DAY (Monday-Friday) if payment received by 3pm Eastern/2pm Central/1pm Mountain/12pm Pacific time. 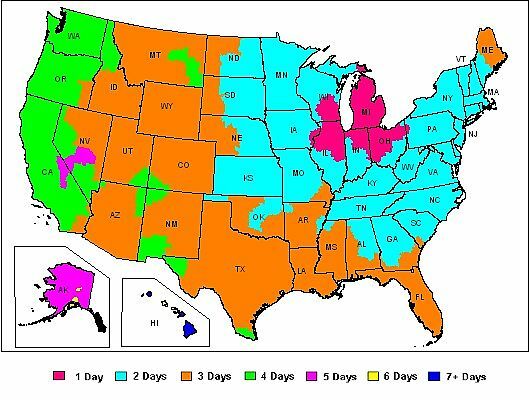 We ship from Michigan. Special Offer: This package ships to APO/FPO/DPO/PO Boxes in All 50 States, Alaska and Hawaii for FREE via USPS Priority Mail. 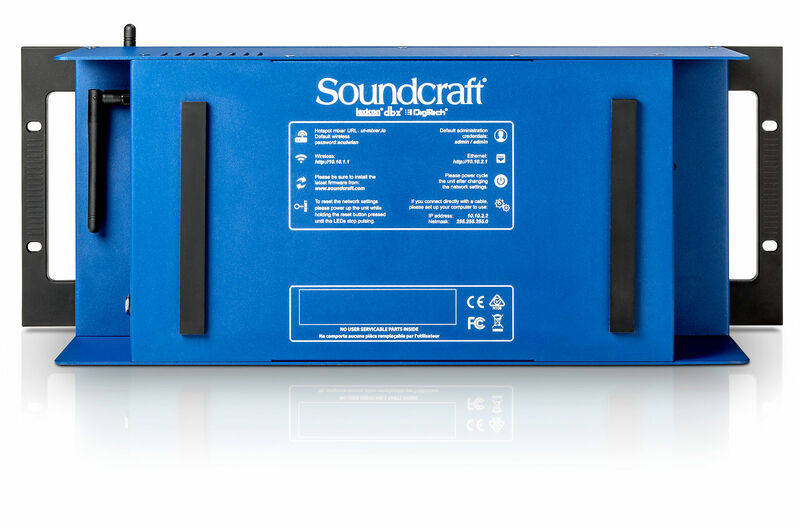 We are an Authorized Soundcraft Dealer - Warranty applies to residents of the 50 States of the USA only. 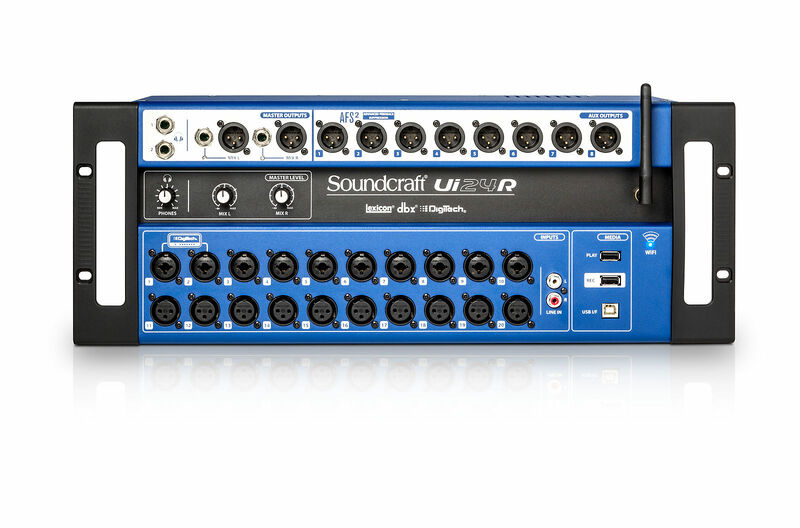 The Ui24R mixer is the heart of a HARMAN Connected PA system. 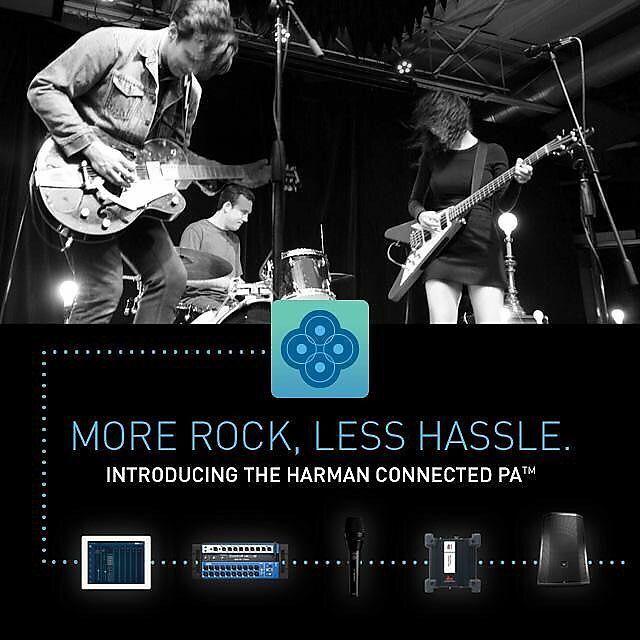 Connected PA delivers seamless plug-and-play operation with a variety of HARMAN equipment and enables you to control your entire live sound system with one app. 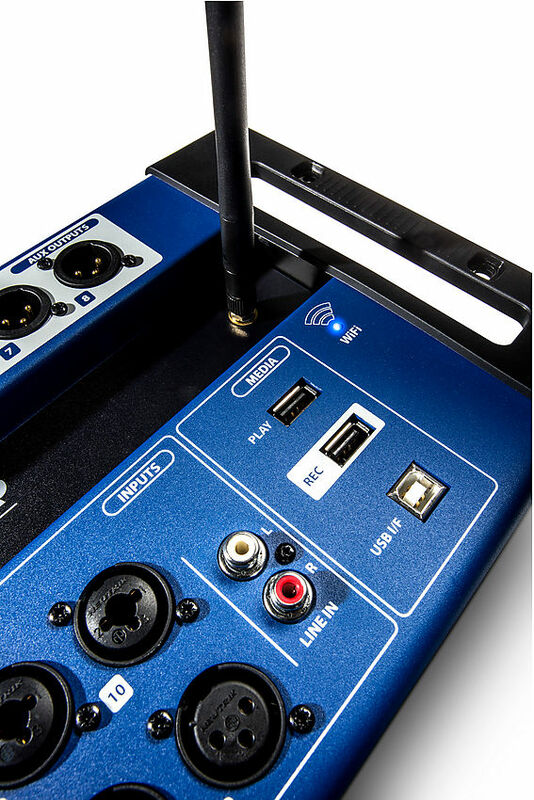 Products within the Connected PA system self-identify and retain presets for effortless setup, and wizards help you quickly optimize volume, configuration settings and sound quality. 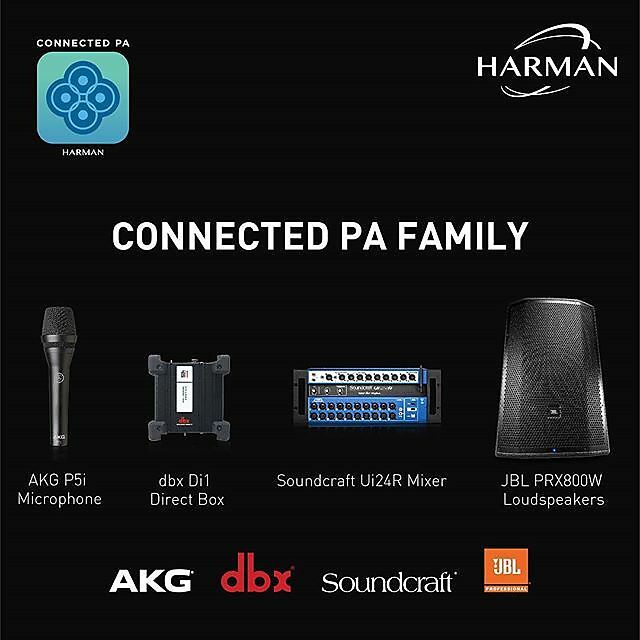 Compatible products include JBL PRX800 loudspeakers, dbx Di1 direct boxes, AKG P5i microphone and the MDAi dynamic microphone adapter. The P5i by AKG is identical to the tried-and-trusted P5 dynamic mic from the brand's popular Perception series, but the 'i' in its name means it's quite different from its predecessor. 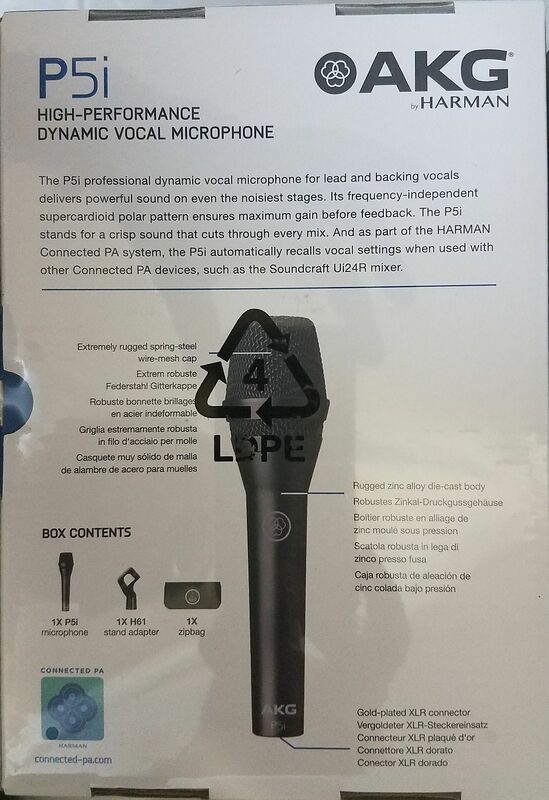 It's now equipped with Mic-Identification Technology, which is part of the Harman Connected PA eco system (which includes the Soundcraft UI24r) - That means compatible products like microphones, speakers, mixers and D.I. boxes will recognize each other and enable you to call up presets faster than ever before. 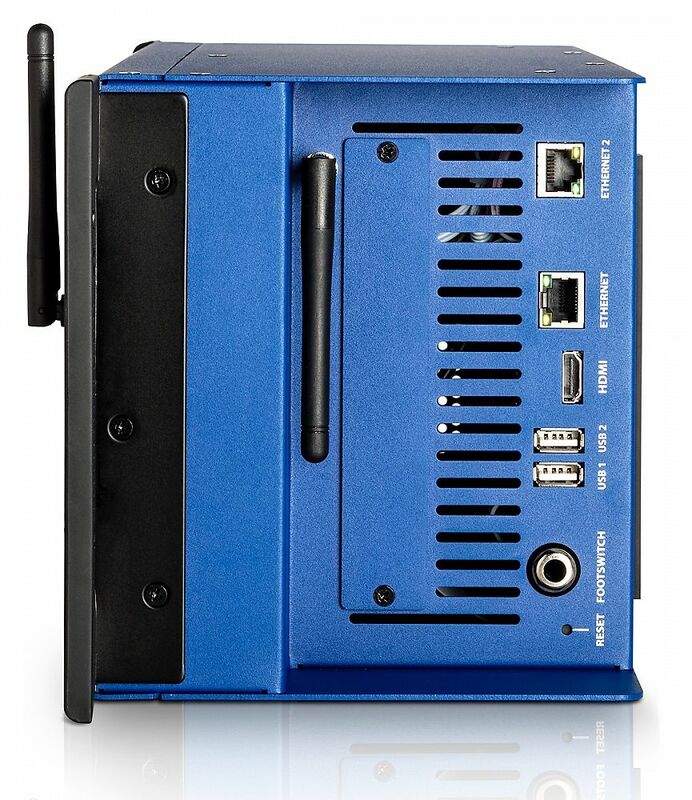 You'll be able to set up in a flash and can always count on consistent audio quality. 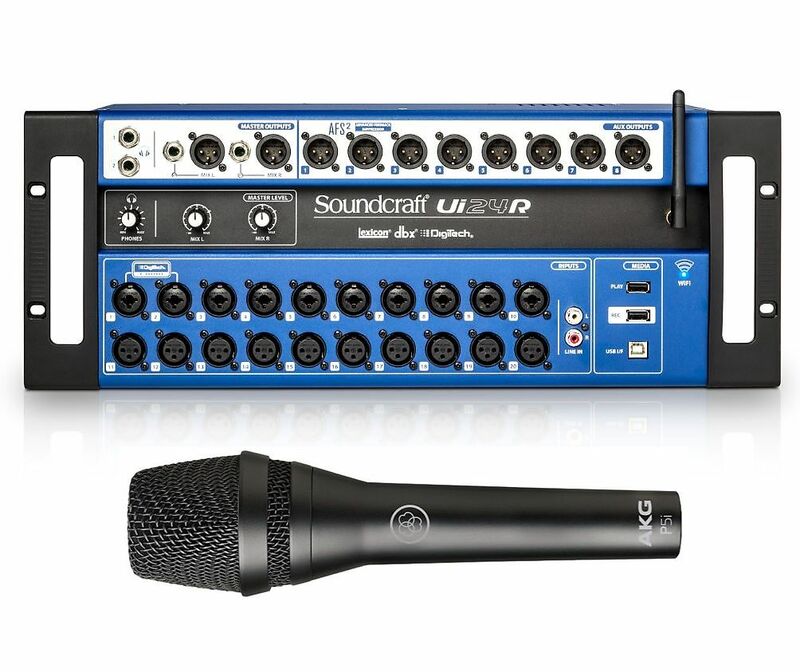 The Soundcraft UI24i also will recognize multiple microphones, if you have additional lead/background singers to dial in before the gig! 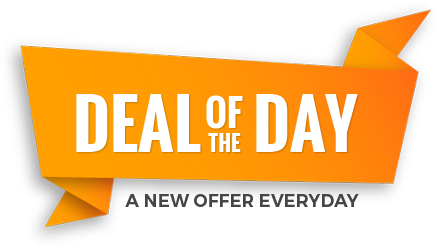 Based on purchase price of $1,099 at 0% APR for 18 months. Excludes tax and shipping fees, to be calculated at checkout. Rates range from 0-30% APR. Choose from 6, 12, or 18 monthly payments. Select Affirm at checkout to get started.